I wanted to create a seamless way to be sure the bar is always stocked. The finished product is a set of sensors that can be mounted anywhere, that automatically trigger reordering when nothing has been on them for a predetermined period of time. The wiring is really simple. By making use of the built in functionality of Arduino (Smart7688 Duo) you can just wire a switch to each digital pin, and all of them to ground. No resistors or any other parts required. Go to developers.amazon.com, sign in, and create a new security profile under Login With Amazon. Note your Client ID and Secret. Under Dash Replenishment Service create a new device and the appropriate array of slots. Note the Device Model ID, and each of the Slot IDs. Drill holes through both blocks to match the button connectors. 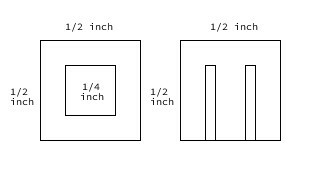 Cut one set of holes to a square, turn the others into a pair of slots. Glue the blocks together, solder the wires to the button and set it into the wood mount. Attach this wherever your bottle will rest, like at the back of a wine rack. Each button correlates with a slot in the DRS setup. Wire your mounted buttons to the LinkIt Duo, or to a breadboard for testing. Follow the directions provided by MediaTek to set your LinkIt board up as an Arduino Yun. 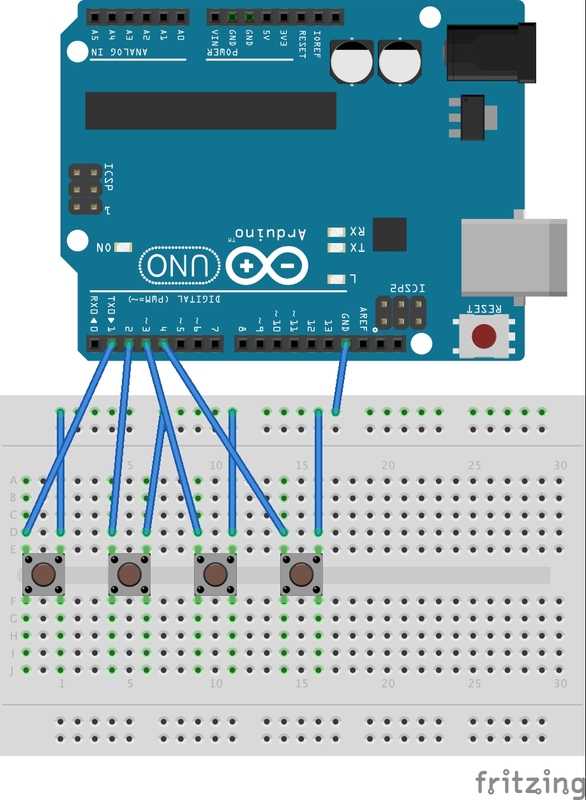 Load the code from the linked repository onto the board using Arduino. Support the button and hold it in place. I actually used a Mediatek LinkIt Smart7688 Duo, but I couldn't find that in Fritzing. The wiring method is identical to the Arduino Uno, so I've used that as a substitute.